Applying for a CFeeA designation requires being currently active in the Appraisal field as a Licensed Appraiser, Certified-Residential Appraiser or a Certified-General appraiser. 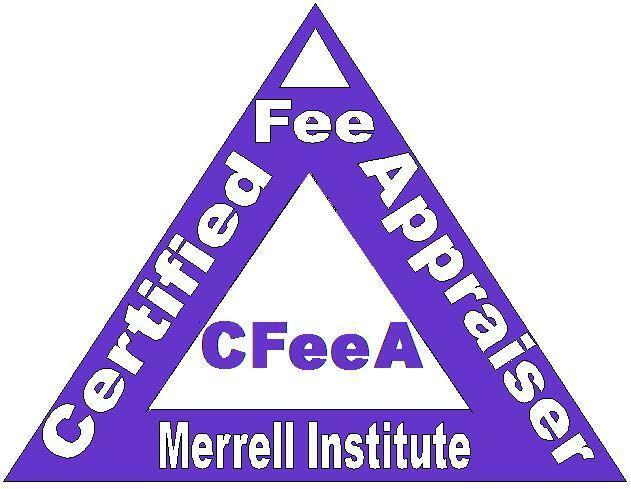 If you have graduated from the Appraisal Education Network School or the Merrell Institute, your first year Designation Fee is WAIVED!!! For disbelievers, that means FREE!! Remember- The Experience Requirement is 3 Years. We also require a Resume and for you to certify all information in the application. The Education Board shall only be allowed to award this designation and this designation remains the property of appraisal designation. com and the designation is revoked if membership is not renewed. Advisory Board has the right to terminate membership for any and all disciplinary violations. CFeeA Designations are awarded to Certified Appraisers in good standing- Again, 3 years experience is required.. This Education and Experience designation shows your support of the industry and your support of appraisal professionalism. I WISH TO APPLY FOR THE CFeeA DESIGNATION-CLICK HERE!